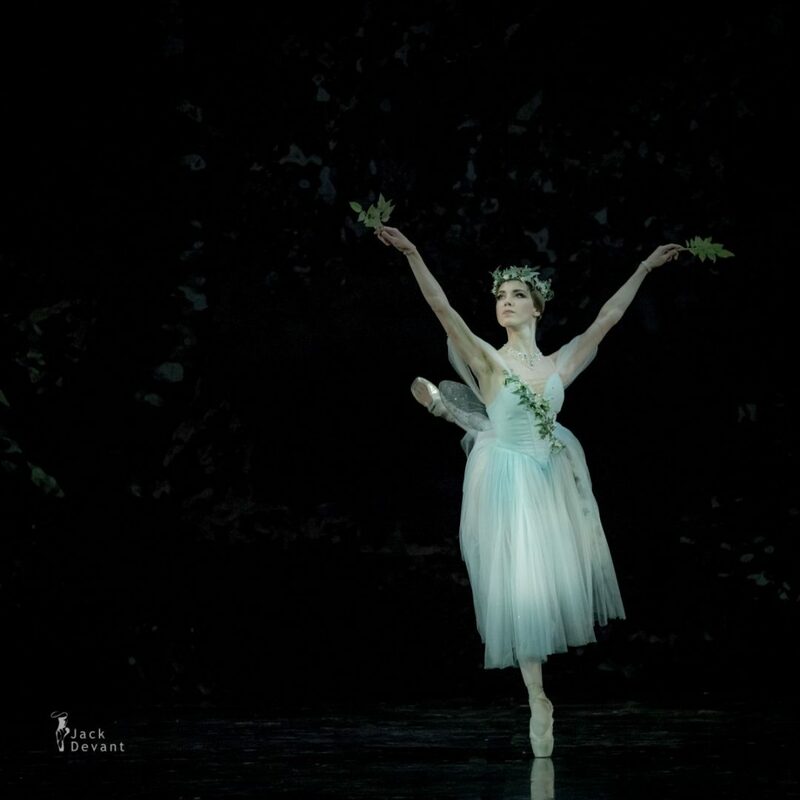 Elisabetta Formento as Myrtha, the Queen of the Wilis. 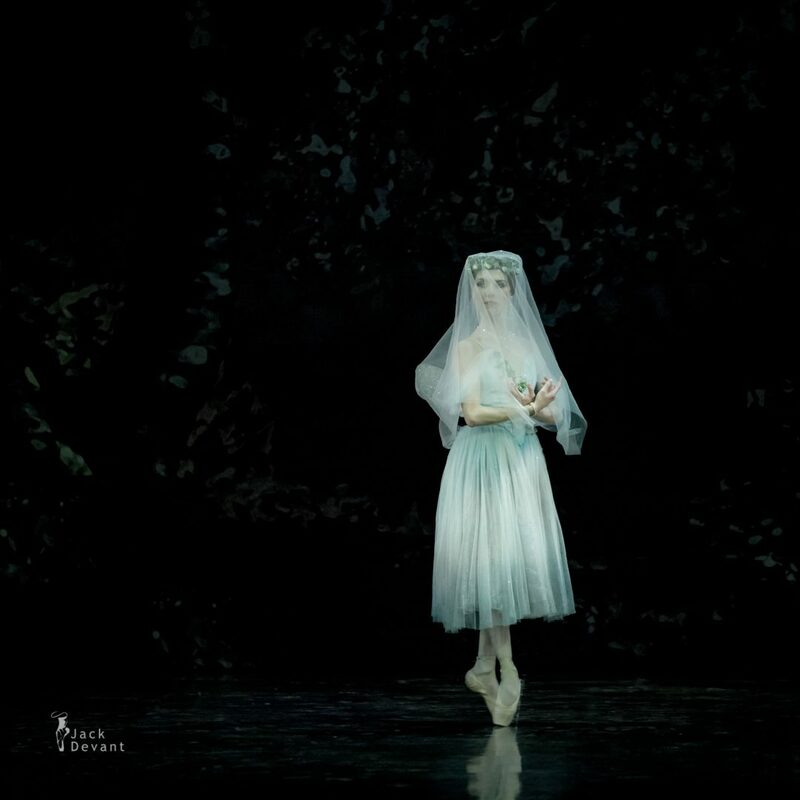 Giselle, ballet by Adolphe Adam, choreography by Mary Skeaping, after the original choreography by Jean Coralli and Jules Perrot in Marius Petipa’s redaction. Staged by Marilyn Vella-Gatt. Shot in Estonian National Opera during the dress rehearsal on 5.4.2017. 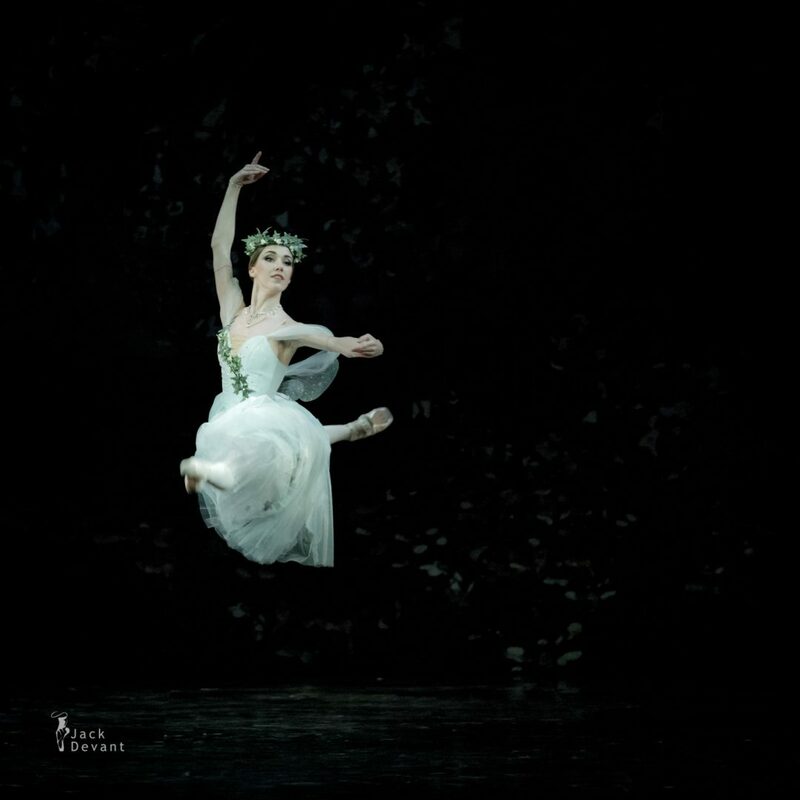 Photos by Jack Devant © with kind permission of the Estonian National Ballet, special thanks to Thomas Edur.